Alphaeon Credit offers patient financing with Board Certified Plastic Surgeons. We’re pleased to offer our patients the CareCredit card, North America’s leading patient payment program. The CareCredit card is just as easy to use as a regular credit card, but it’s designed specifically for your health and beauty needs. 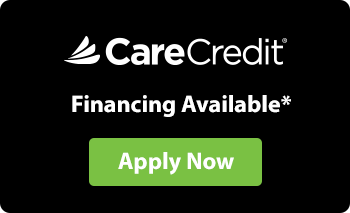 Best of all, CareCredit offers convenient payment plans and no hidden costs. Contact us to discuss CareCredit’s No Interest Promotional Plans and Extended Payment Plans. You can even use your CareCredit card over and over for follow-up appointments. In an effort to make care accessible to all of our patients regardless of their financial situation, we’ve partnered with Parasail to find patient-friendly payment plans that fit their needs. Parasail is a unique lender in the field of medical loans. Unlike credits cards, Parasail has fixed interest rate loans based on your financial information, no fees and affordable payments that can be spread out monthly to fit your budget to ensure that you get the care that you need. With a single application, Parasail will search loan offers from all of the top online lenders without effecting your credit score – and you can select the right fixed-term loan option for you.